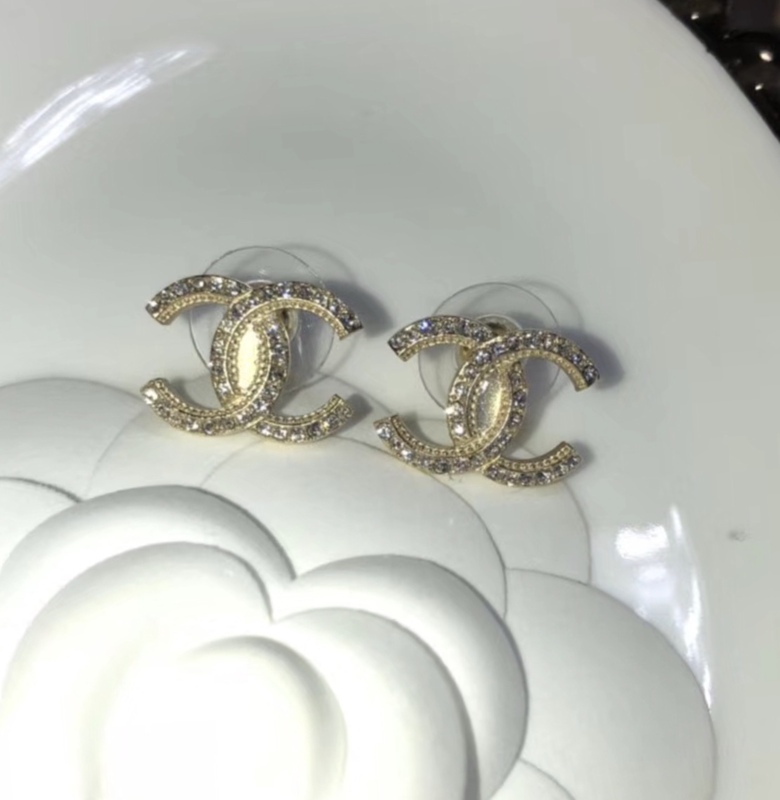 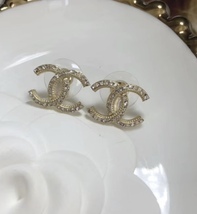 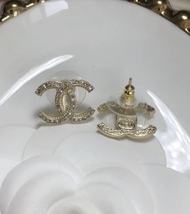 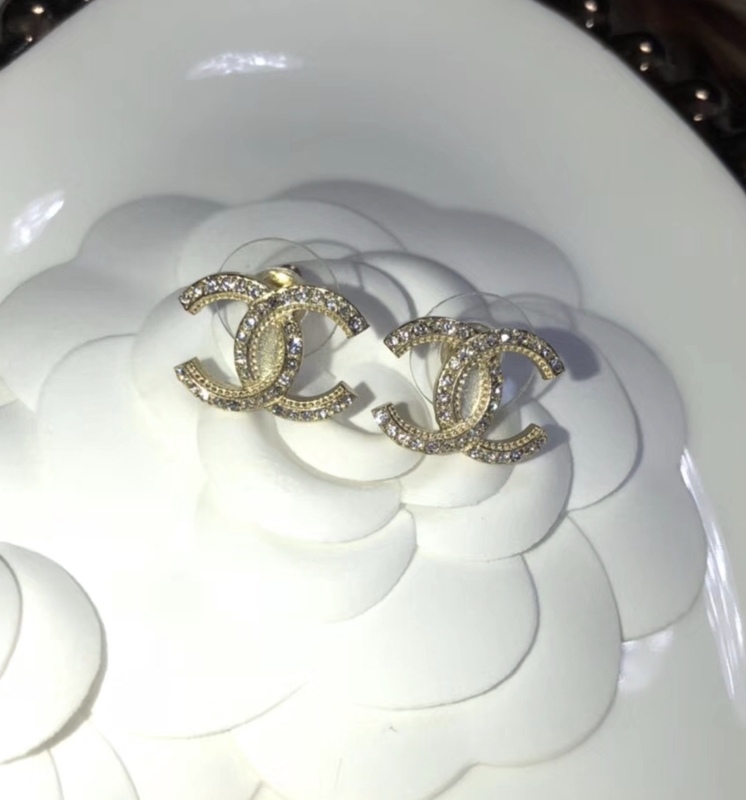 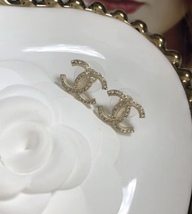 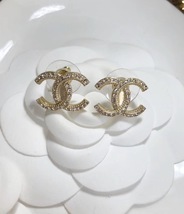 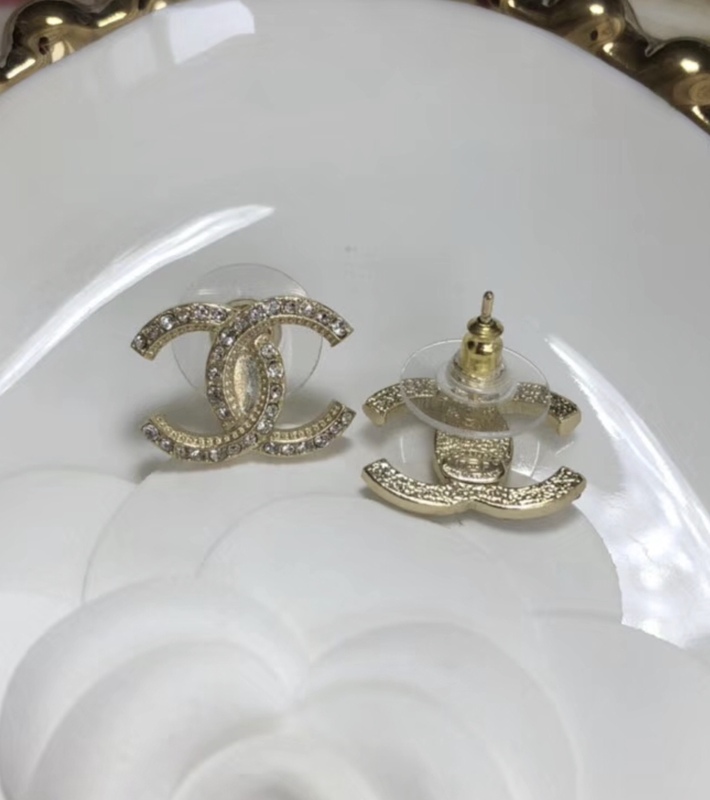 Chanel Gold Crystal CC Iconic Earrings, Don't Miss These-Outstanding Classics. 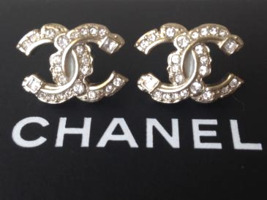 CHANEL PERFECTION.....FASHION FABULOUS..
Fresh Modern and Superbly Chic.... From The Finest Purveyor Of Exceedingly Luxe Classics. 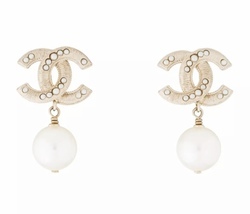 Highly Coveted and Sought After… Don't Miss they are-Outstanding. 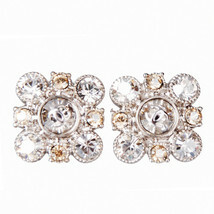 They Are Exceptional and Absolutely Stunning on. Comprised of Gold Tone Metal With Square and Round Crystals in the Iconic CC. Easy to wear pair them with everything, looks amazing with any ensemble.